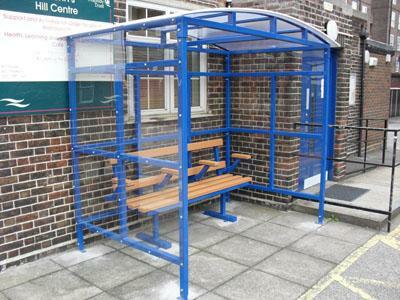 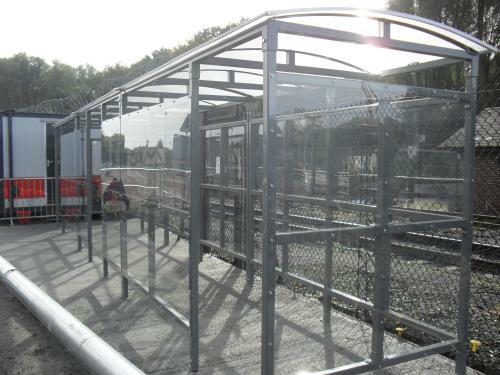 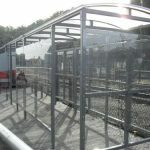 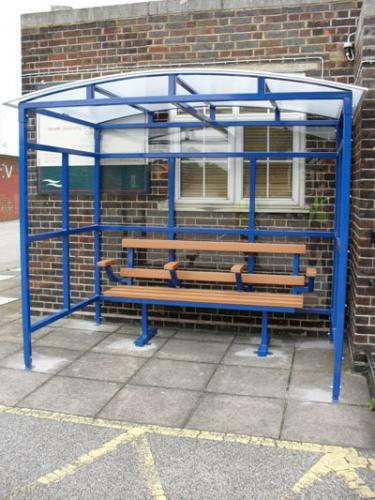 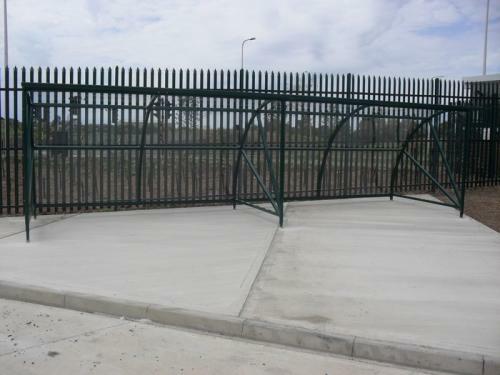 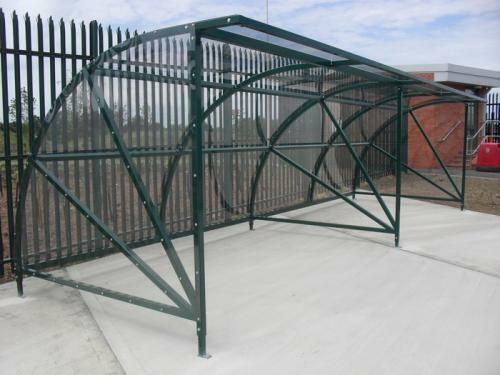 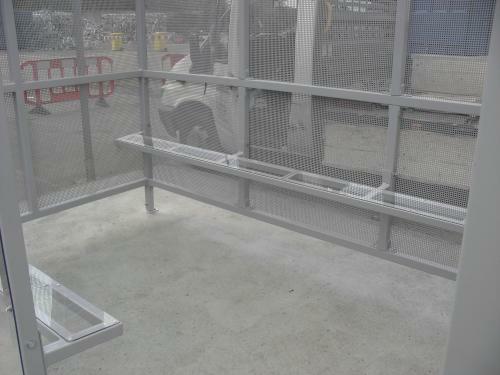 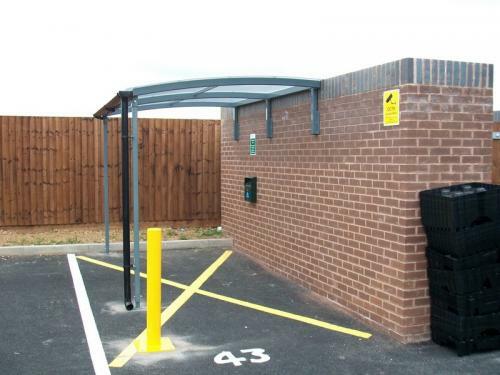 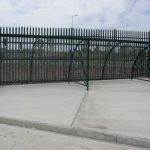 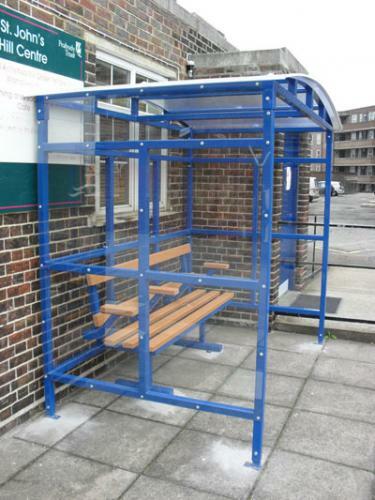 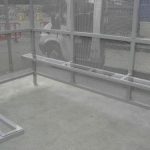 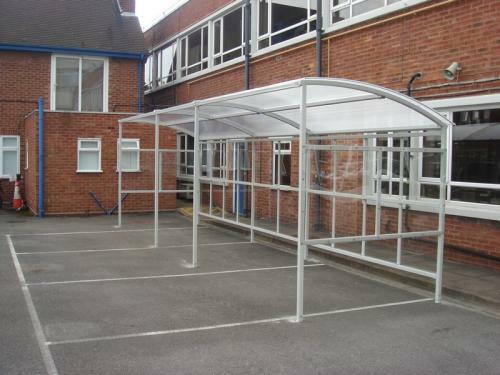 Waiting Shelters and covered areas provides dry all weather protection. 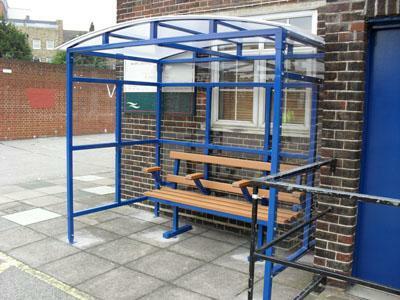 Ideal place at schools where parents access the building. 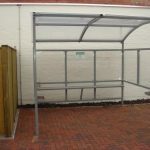 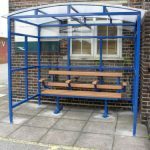 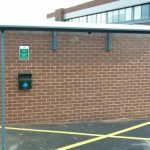 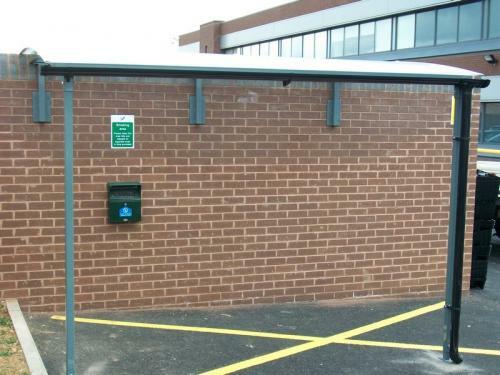 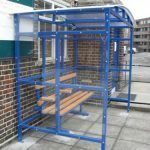 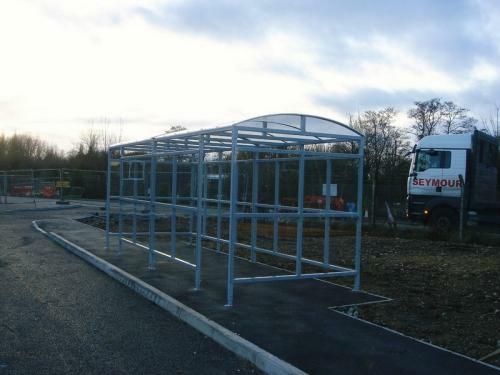 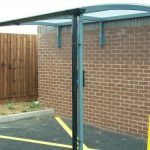 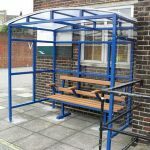 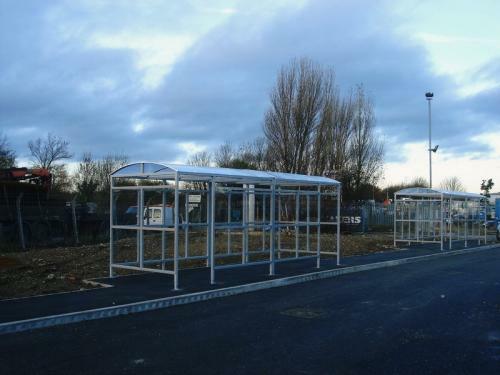 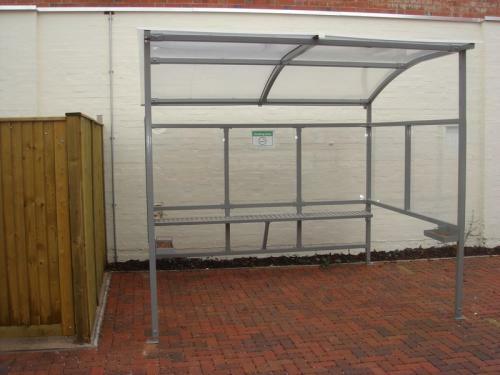 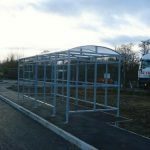 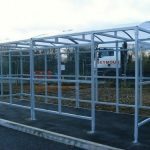 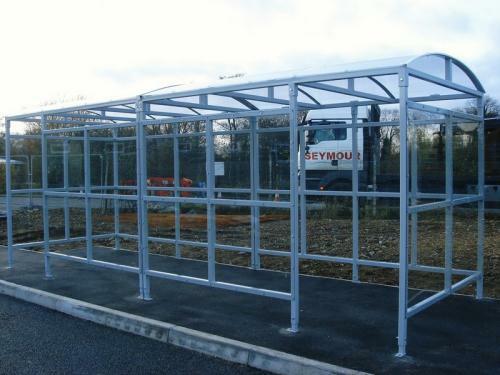 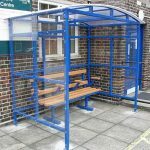 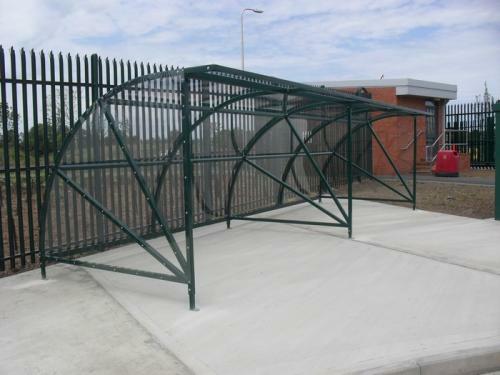 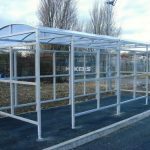 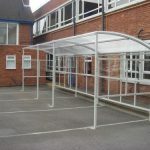 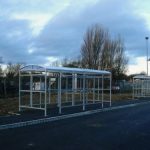 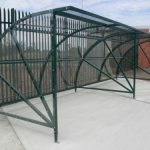 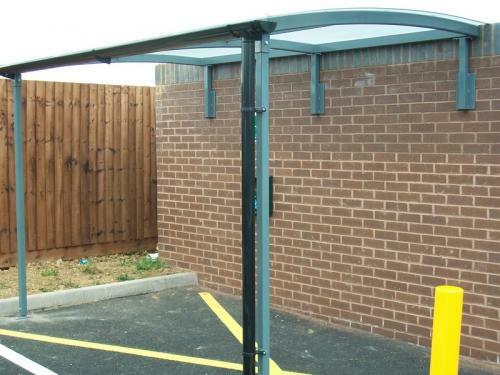 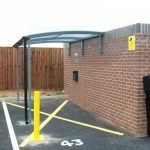 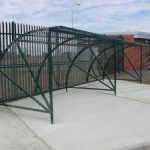 Canopies can be designed to your needs for site survey or quotation. 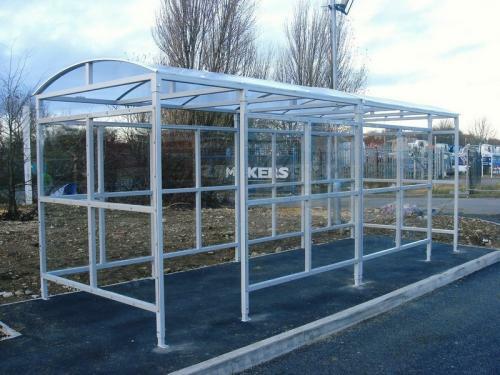 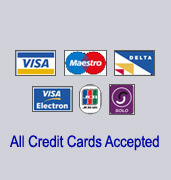 For any further information please call 02476 451636 or email us at sales@allshelters.co.uk.